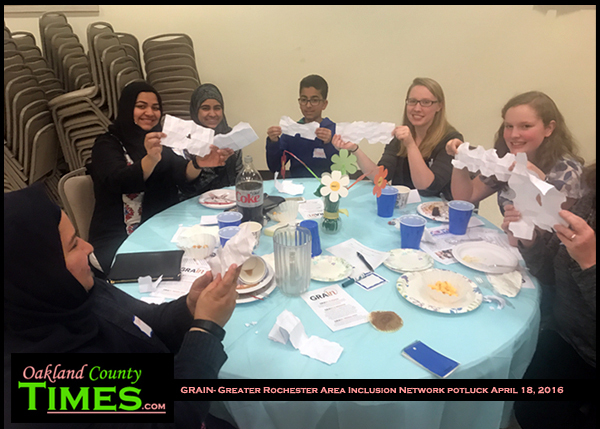 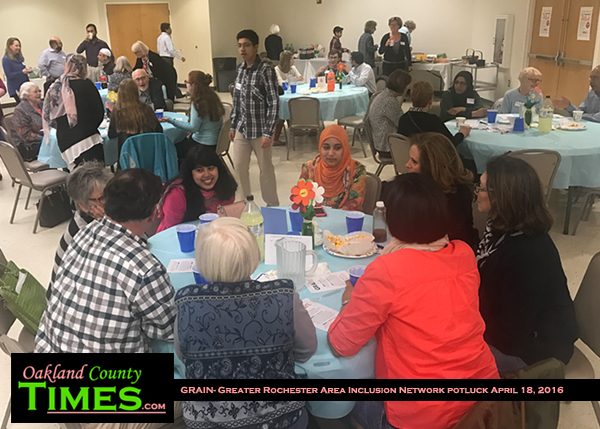 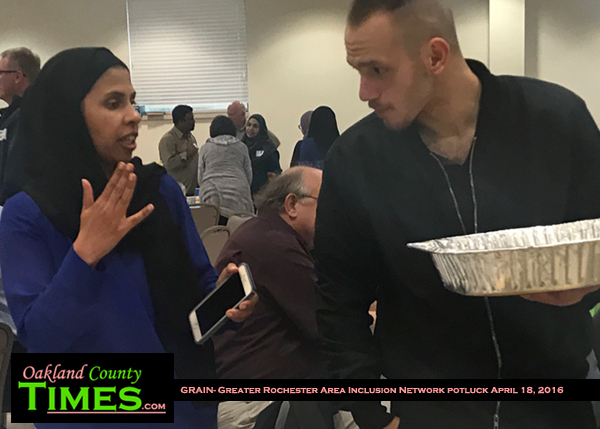 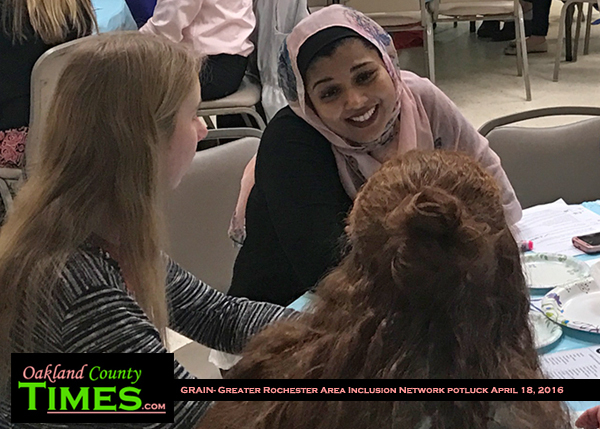 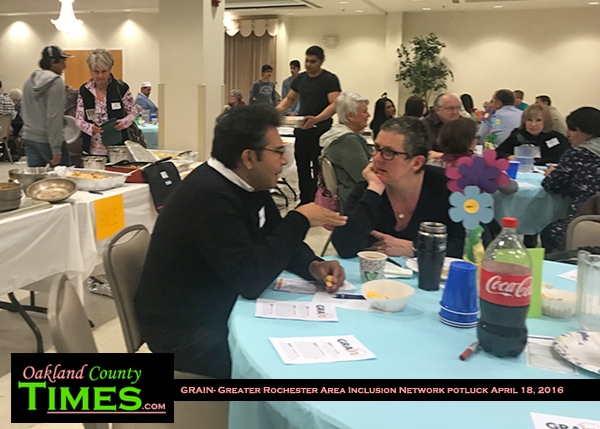 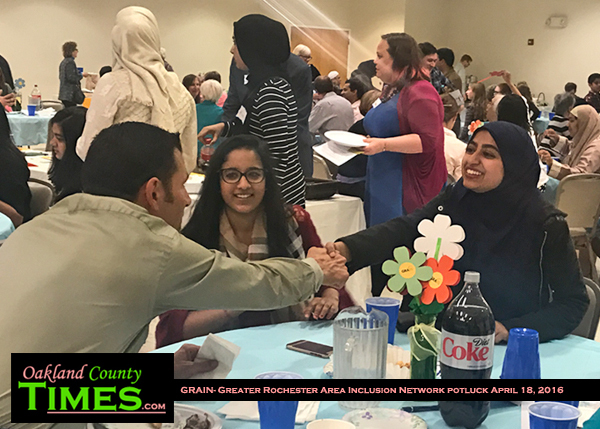 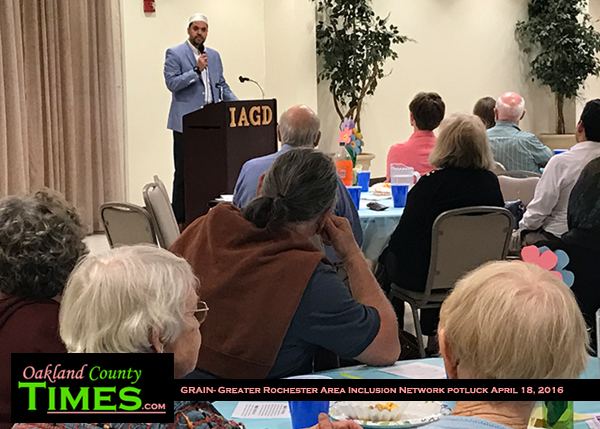 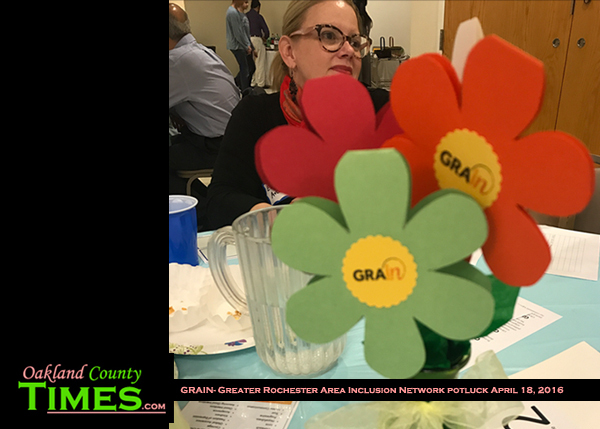 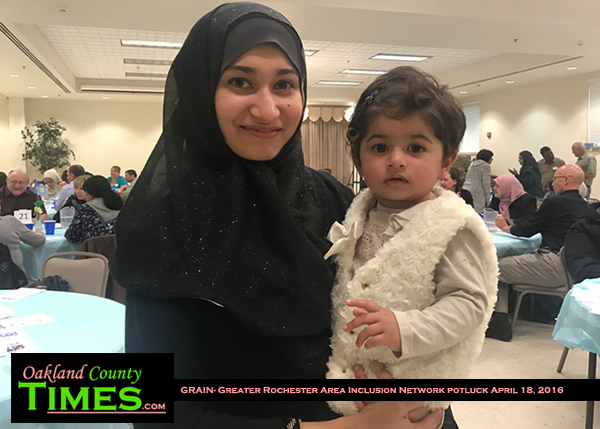 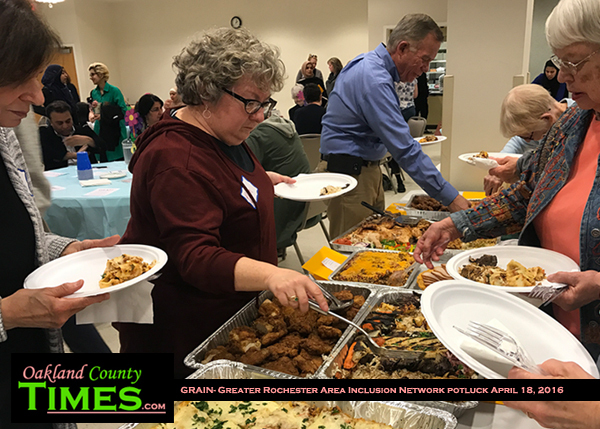 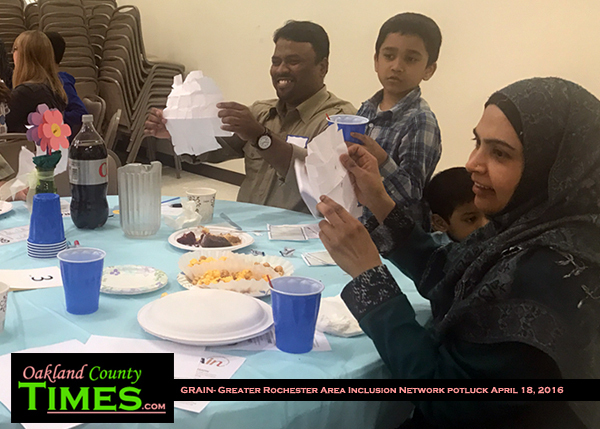 Rochester Hills, MI – Nearly 200 residents of the Rochester Area met on April 18 for a potluck to share updates about the five committees of the Great Rochester Area Inclusion Network (GRAIN). 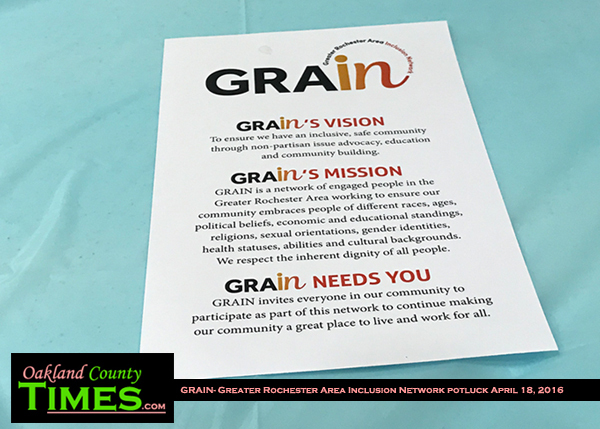 Joanna Van Raaphorst is one of GRAIN’s organizers. 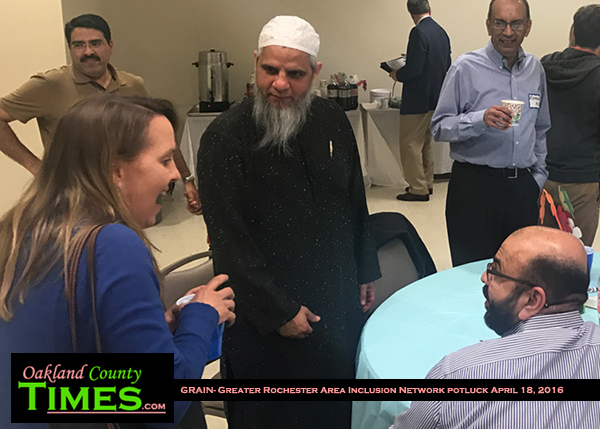 The group has been having meetings hosted by various religious organizations. 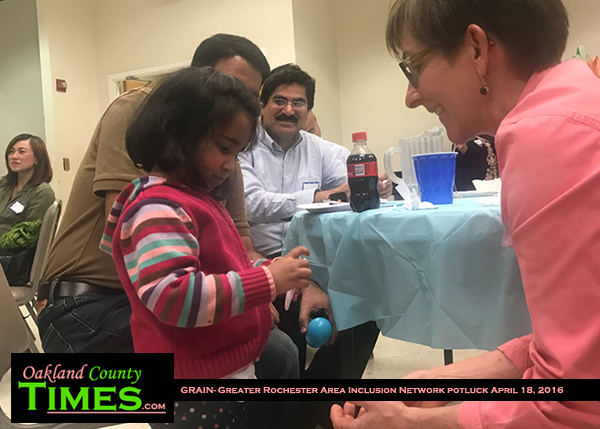 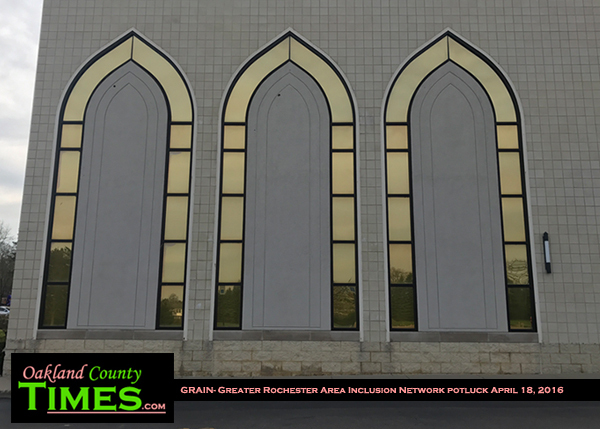 “We found 58 different faith communities in the Greater Rochester Area,” she said. 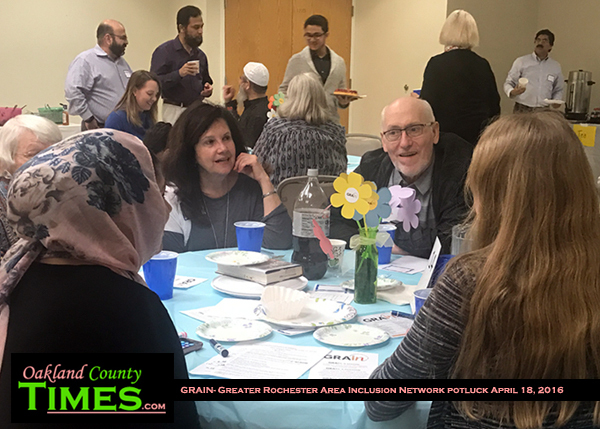 Because the group aims to be nonpartisan, working with faith-based organizations is a logical start. 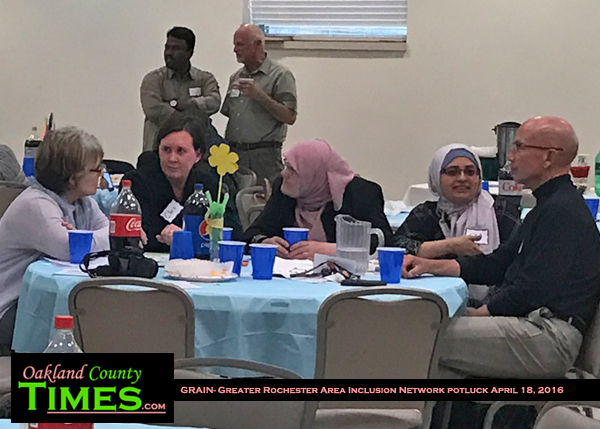 The group has Action Committees with focuses that include a Bias Incident Team, a Steering Committee, Listening and Learning, Public Relations and Marketing, Advocacy and Action and Building a Community that Knows Each other. 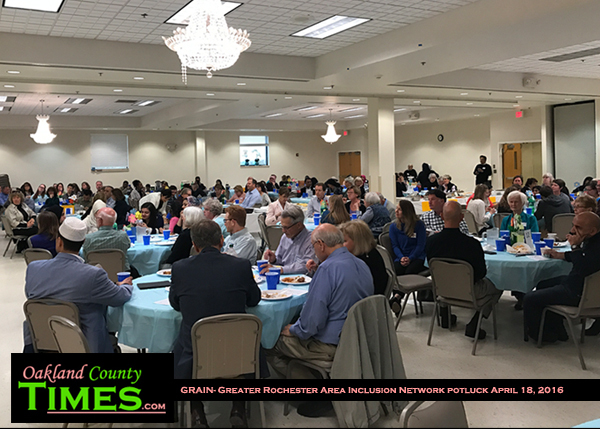 Rochester Hills recently showcased their diversity in the Mayor’s State of the City Address. 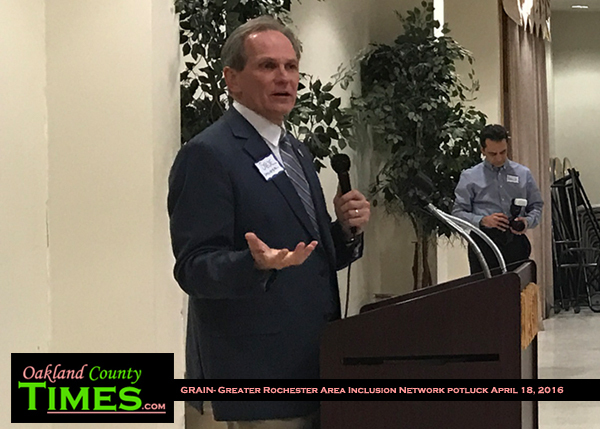 Read more about that at http://oaklandcounty115.com/2017/04/11/rochester-hills-mayor-touts-diversity-in-state-of-the-city/.